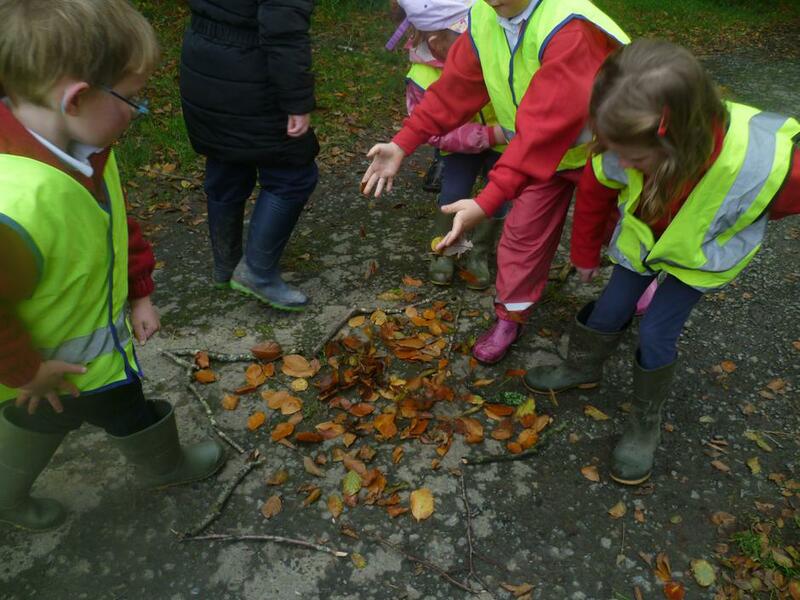 On Monday 2nd October Class 1 went on an Autumn Walk around the country lanes of the school. 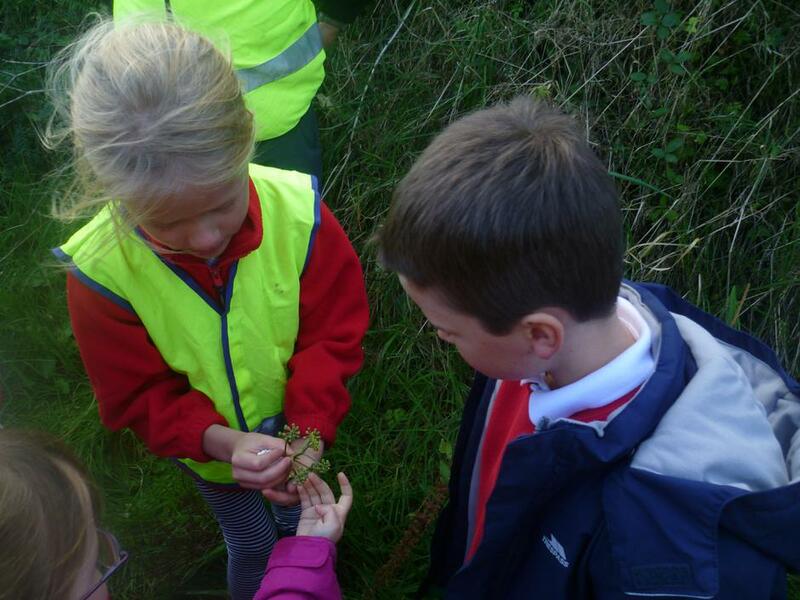 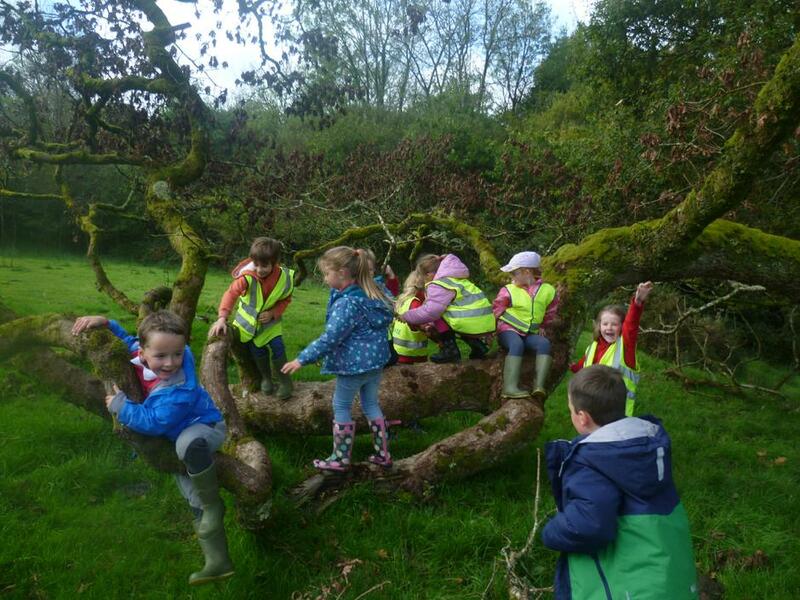 They learnt about the different items growing in the hedgerows, the trees that grow around the school and collected lots of autumn leaves to bring back to school. 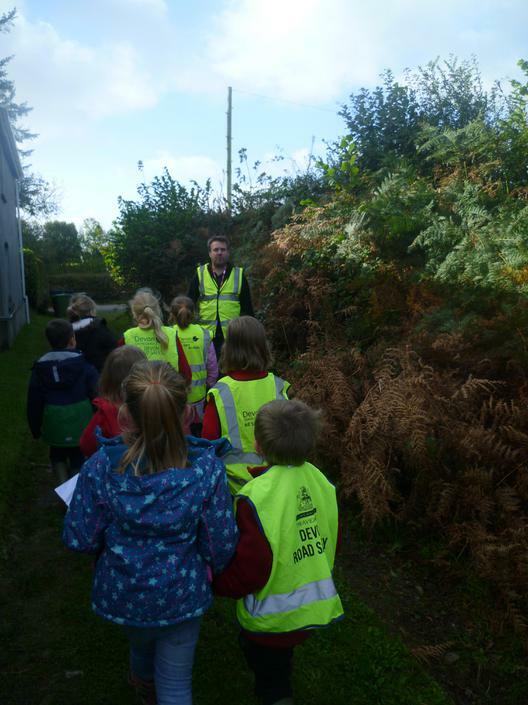 Thanks goes to Flora & Stanley’s dad Mark for his help and knowledge during the walk.